Cloudy skies this evening followed by scattered showers and thunderstorms overnight. Low 64F. Winds SE at 10 to 20 mph. Chance of rain 50%. Locally heavy rainfall possible..
Cloudy skies this evening followed by scattered showers and thunderstorms overnight. Low 64F. Winds SE at 10 to 20 mph. Chance of rain 50%. Locally heavy rainfall possible. Two to five drops of the liquid CBD oil is recommended to be dispensed underneath the tongue for the wellness benefits of the controversial medication. 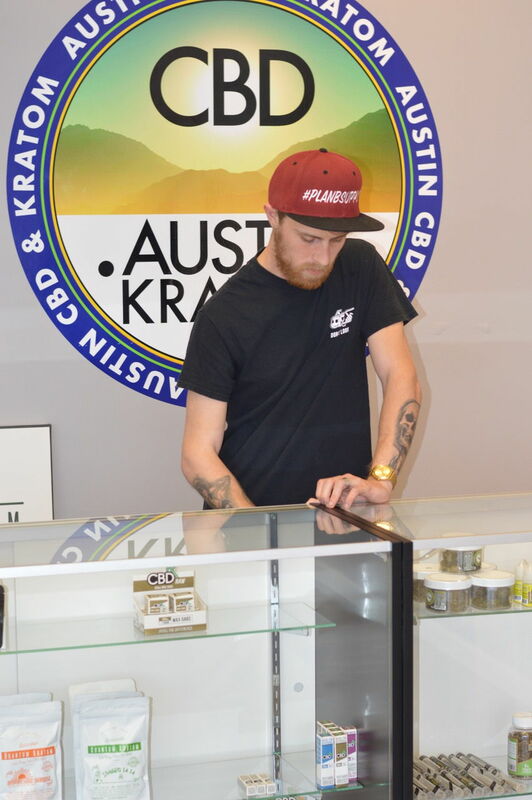 Justin Cunningham from Flawless Vape Shop says about half of his clientele visits the store to find out more about CBD products.